Sadly, this needs repeating. And loudly. 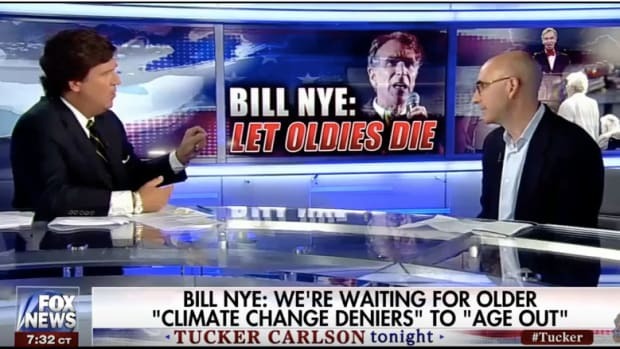 Although it should go without saying that climate change is the deadliest threat to human civilization, sadly in American in 2016 it is still apparently necessary to dismiss those who deny its existence and danger. 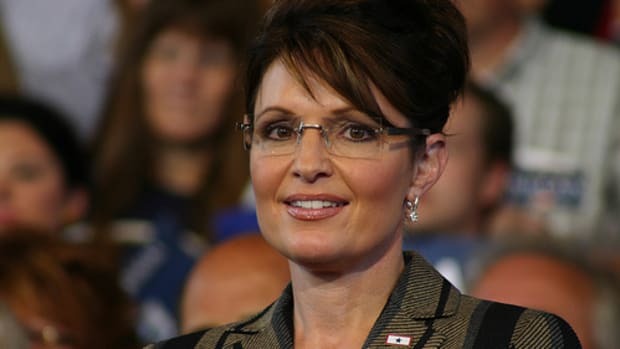 Sarah Palin, for reasons no sane person can truly comprehend, is emerging as a major voice in the climate change denying community, adding her considerable sway in right wing circles to boost propaganda documentary that aims to absolve humans from any responsibility in heating the planet, and argues that contrary to the overwhelming scientific consensus, global warming is a great thing. 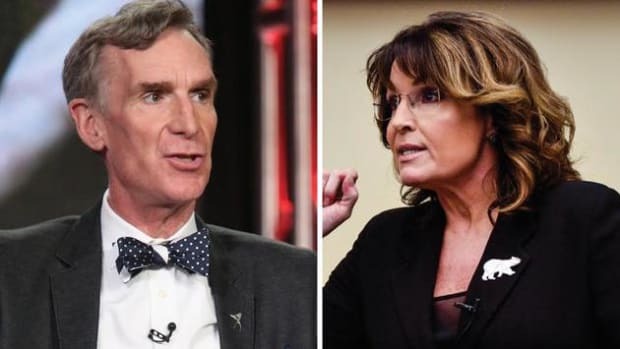 Of course you can&apos;t trust anything that comes out of Sarah Palin&apos;s mouth (Bill Nye is actually scientist, and is right about climate change), but the problem is, Palin&apos;s opinion unfortunately does count in a nation where 91% of Americans reportedly don&apos;t believe global warming is a big problem, and 30% don&apos;t think it even exists at all. And then, well, there’s the latest skeptic tendency, which is to criticize Bill Nye. 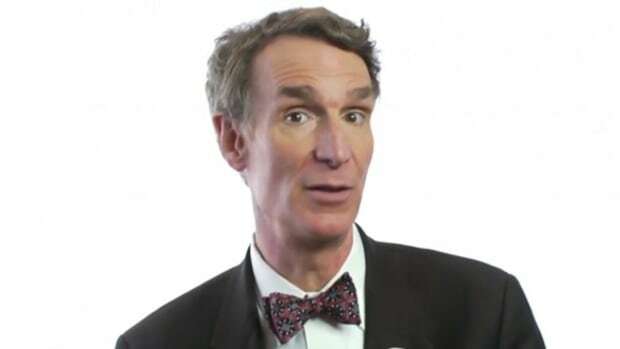 Nye is a persuasive entertainer who states climate science accurately and stands up for it. 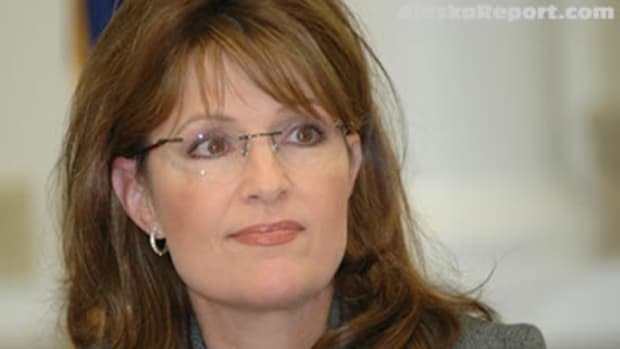 But refuting him or his arguments, as Morano and Palin seek to do, really doesn’t mean much. 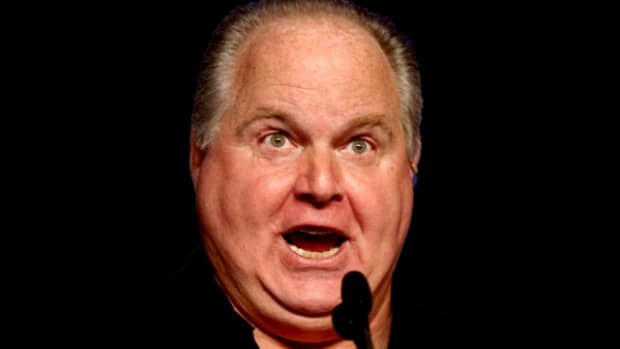 In the end, he’s just the messenger. 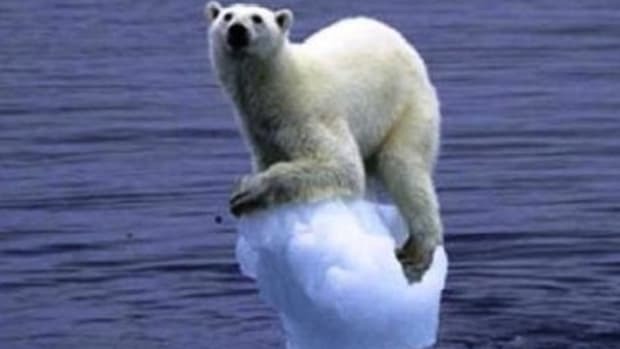 Even though the tide is turning and the American public are changing their minds about the importance of climate change and their responsibility for creating it, the battle to control the message over climate change is still an important one. Bill Nye is on the right side of the debate and doing his bit to further the message from the scientific community. 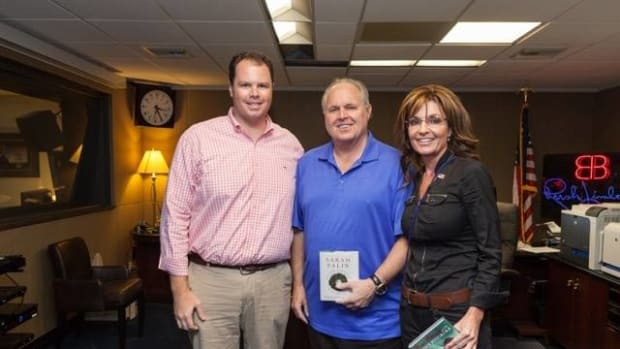 Sarah Palin is on the wrong side of the debate and is doing her bit to further the message from right wing extremist and the oil industry. 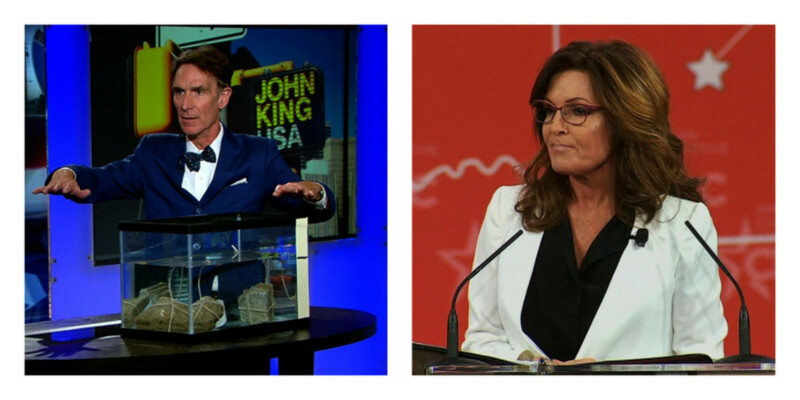 So yes, listen to Bill Nye, and not Sarah Palin. The future of our planet depends on it.